Access Profiles, Inc.: What My Favorite Sports Movies Have Taught Me about Business ~ And Life! 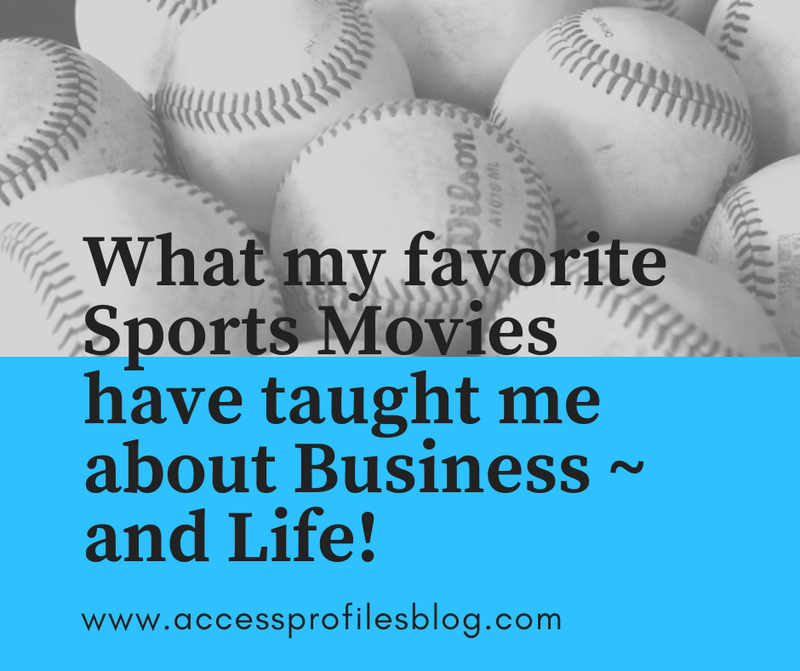 What My Favorite Sports Movies Have Taught Me about Business ~ And Life! I have gained many life lessons from playing sports, watching my children play, and cheering on my favorite teams. The belief in hard work, fair play, and team work is something that has had a great impact on me. I am also a sucker for great sports movies. Whether they are funny, uplifting, or inspired by real events ~ it doesn’t matter. I find myself wanting to watch them again and again. Tagline: An inspiring true story of friendship and courage. 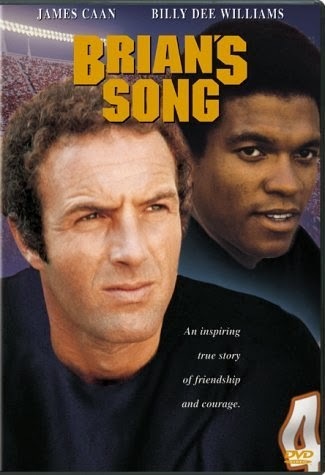 Brian’s Song is the first sports movie I remember watching. When it was released in 1971, I was only 9 years old, but even now I vividly recall the overwhelming sadness I felt when Brian Piccolo died. I cried for at least a half hour even after the movie was over. The strength of the friendship that grew between two strangers, Gale Sayers and Brian Piccolo, was magnificent to watch. Despite competing for the same position, and their differences, their love of the game of football forged a strong bond between the two. The scene that embodied this best was the speech Sayers gave as he accepted the George S. Halas award. Sayers closing remarks; “I love Brian Piccolo. And I’d like all of you to love him too. And so tonight, when you hit your knees, please ask God to love him.” This scene gets me every time. Watch it here! What this movie taught me was that time is short. There is little value in saying that you will do something “tomorrow” as there is not always a tomorrow. “Brian Piccolo died of cancer at the age of 26. He left a wife and three daughters. He also left a great many loving friends who miss and think of him often. But when they think of him, it's not how he died that they remember - but how he lived. How he did live!”. Tagline: They needed a second chance to finish first. I didn’t watch this movie until years after it came out, but what a story! Like Brian’s Song, this movie is inspired by true events. It follows a basketball team from a small Indiana high school as they pursue a state championship ~ and who doesn’t like to watch an underdog make good? At its most basic, Hoosiers is a story of hope and second chances. Characters Shooter (played by Dennis Hopper) and Coach Dale (Gene Hackman) each get the opportunity to rise above their past and achieve something worthwhile through coaching this team. So no matter what may have gone before, each of us has the ability to put it aside and start over. I have done this often in both my business and my life. Sometimes it is necessary to leave the past behind. 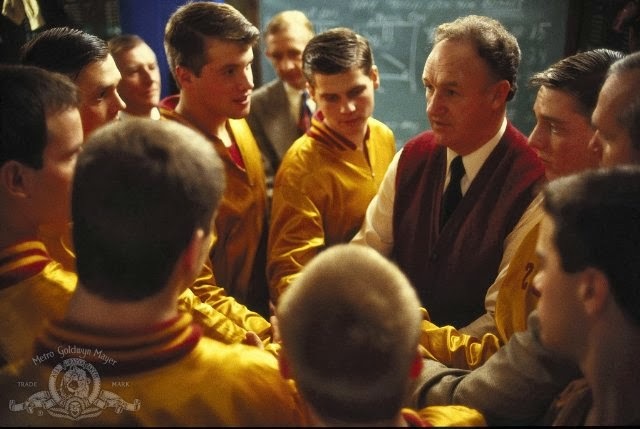 However, the life lesson from Hoosiers that had the most impact on me is that there is no glory in winning at all costs. The glory is in playing to the best of your ability. That is what really matters. In Coach Dale’s words; “If you put your effort and concentration into playing to your potential, to be the best that you can be, I don't care what the scoreboard says at the end of the game, in my book we're gonna be winners.” Watch his speech here! 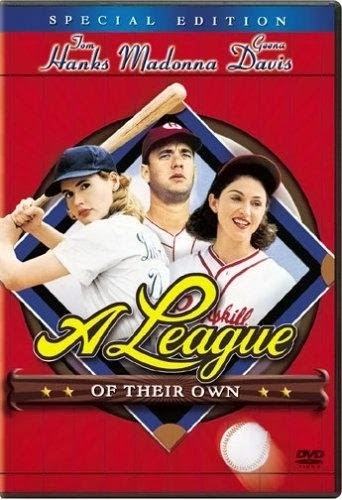 Tagline: This summer, Tom Hanks and the Rockford Peaches prove that a woman's place is at home...first, second & third. A League of Their Own taught me a lot about how women struggled to be taken seriously in sports, and especially in professional sports. Despite real talent, it is suggested to the players that they need to put on a “show” to draw a crowd ~ resulting in the famous “catching split” performed by Dottie Hinson (Geena Davis). However, as the film goes on, the women gain a real following. Their hard work and talent even convert men, who originally came to only see the novelty of women playing baseball, into fans. What I also loved about League was how it touched on the balancing act these women had to navigate. This scene between Jimmy Dugan (Tom Hanks) and Dottie when she is leaving the team to go with her husband says it all! This is how I feel about being an entrepreneur, and this lesson has served me well. I love running my own business, but I also know that it is not always easy ~ especially when I also need time for my family. Rarely is anything worth accomplishing easy. And like Tom Hank's says, if it was easy "everyone would do it"! Bonus Favorite: Watching Tom Hanks deliver the line; “There is no crying in baseball”! Tagline: A piece of paradise a half block wide and a whole summer long. 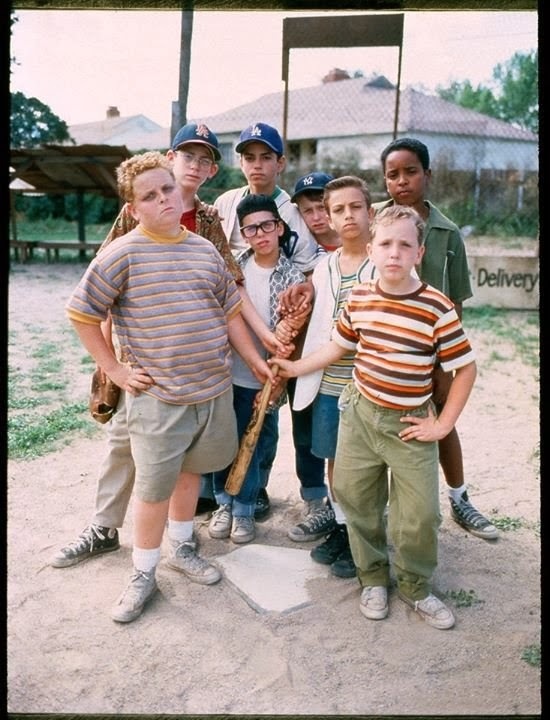 Unlike the other sports movies I have listed here, there is no big game or winning home run scene in The Sandlot. What it does have is one of the best depictions of the sheer joy to be found in simply playing. Some of the best friendships many of us will ever have in our lives were found in our backyards and local courts. There you could always find a pick-up game of some kind. I spent many summer evenings playing kickball, “kick the can”, “release the prisoner”, or any number of games with my friends. We also learned how to solve squabbles without any adults present, how to play fair, and how awesome it was to be able to do it all over again the next day. Watch the trailer to see what I mean! Bonus: One of my favorite lines from the film (and I use it often) is “You’re Killing Me Smalls”! Tagline: For everyone who's waited to be chosen, and wasn't... your day has come. 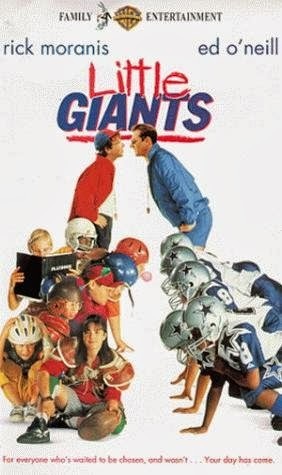 I still love watching The Little Giants. Getting the chance to watch a group of kids no one thought could ever learn to play football become a team is priceless. It is important to realize that the possibility of losing is no reason not to try. And, you never know, when it will be your “one time”, so go for it! Bonus: Greatest play ever “The Annexation of Puerto Rico”. For years when watching football I have predicted that the next play would be “The Annexation of Puerto Rico”. And then ~ I saw it actually used in a pro game! Tagline: Before they could win, they had to become one. For me, Remember the Titans is the ultimate “team” movie. It shows the power that can come from looking beyond the surface of a person to find what is inside and become part of a true team. Remember the Titans tells the true story of an Alexandria, VA high school football team in the early 1970s at the height of desegregation. The journey from a team divided by race to one of strong bonds and teamwork is fantastic to watch. The movie is full of inspirational moments! 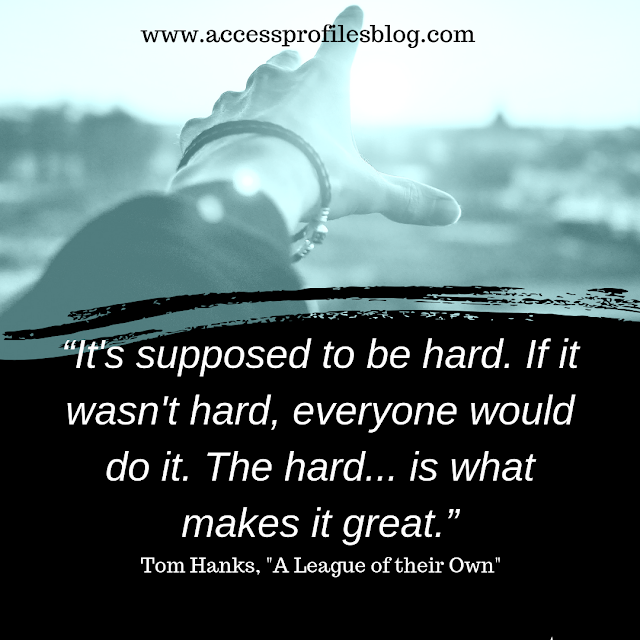 In everything from the speeches given by Coach Boone, to the players’ transformation into more than teammates but friends, we see what can be accomplished when people learn to be more open and accepting. One scene that sticks in my mind is when Gerry Bertier is in the hospital after a tragic car accident leaves him paralyzed from the waist down. Julius attempts to visit and is stopped by a nurse saying; “Only kin's allowed in here”. Gerry responds; “Alice, are you blind? Don't you see the family resemblance? That's my brother.”. I also love when Coach Yoast tells the team; “I hope you boys have learned as much from me this year as I've learned from you. You've taught this city how to trust the soul of a man rather than the look of him. And I guess it's about time I joined the club.”. From Remember the Titans we can all learn that change is rarely easy, but changing what is inherently wrong or no longer working is worth it. 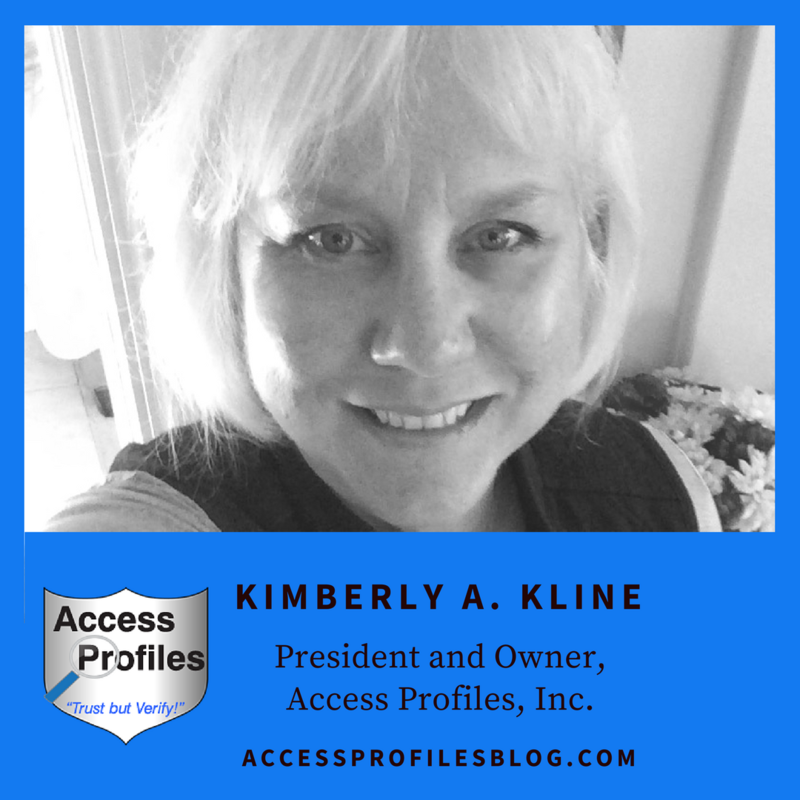 Many times people in business stick with the status quo simply because it is seems easier. This can be a mistake. We can also learn to look beyond the surface to find the true essence of a person. That is where we will discover if they are worth knowing. 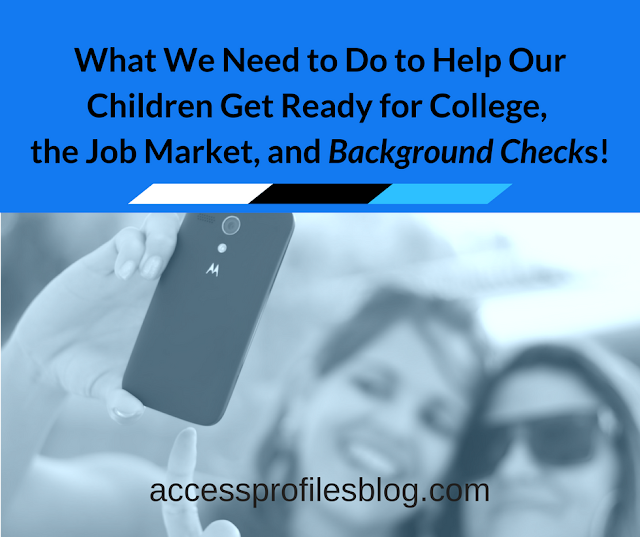 This can be invaluable when hiring or deciding whether to do business with someone. 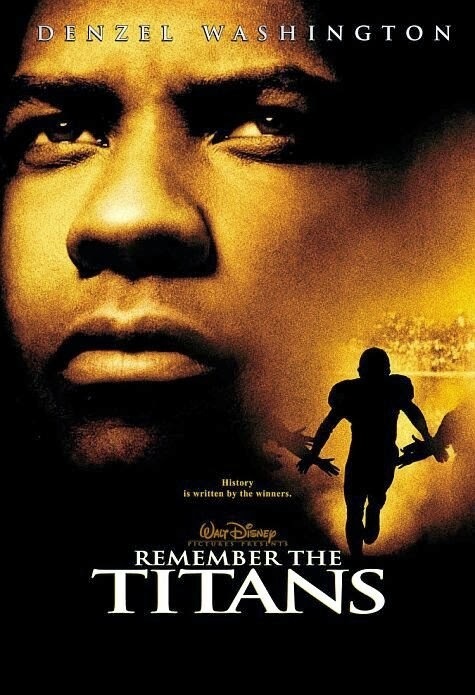 Bonus: Remember the Titans has a Killer Soundtrack - House of the Rising Sun, Ain’t No Mountain High Enough, Na Na Hey Hey Kiss Him Goodbye, Up Around the Bend, Peace Train, and the list goes on! Tagline: It's never too late to believe in your dreams. 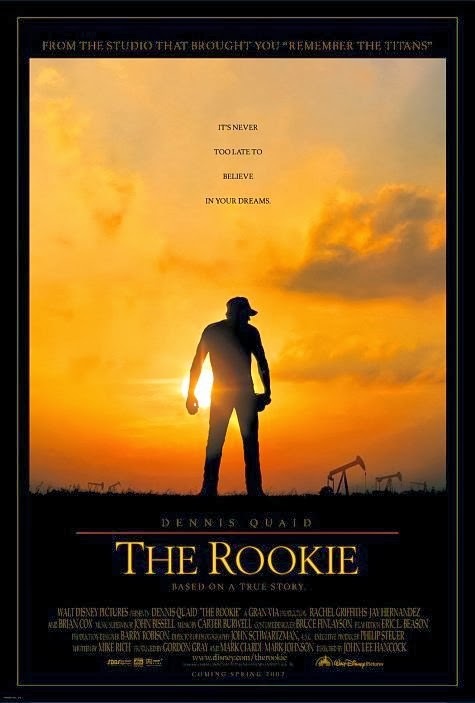 In The Rookie, real life high school science teacher and baseball coach Jim Morris tries out for the Tampa Bay Devil Rays baseball team after making a deal with his high school team. Morris finds himself, at the age of 35, surrounded by much younger players. However, his blazing fast ball gets him noticed, and ultimately into the big leagues. What I take away the most from The Rookie is the importance of dreams. According to Morris; “If you don’t have dreams, you don’t have anything”. And dreaming is not only for the young. It is important to have hopes and dreams throughout our lives. These can be ongoing ones that we hold on to and ones that change according to circumstance. Many times dreams are not meant to be practical. They can be things that may seem fantastical one day, but can become reality with hard work and focus. I also love how in The Rookie, even when Morris' dreams are coming true, things are not always easy. He experiences times of self doubt. However, it is then that he remembers his “why” ~ for the love of the game; “You know what we get to do today? We get to play baseball!”. Watch that scene here! That is the kind of enthusiasm I try to keep for the choices I have made in my own life. I keep dreaming of where I want to go, and find joy in where I am now. I think that is one of the greatest lessons anyone can learn! Please share your favorite or inspirational movies, I would love to see which ones you would pick! Please visit our website for more articles and tips on Small Business ~ and be sure to subscribe so you don’t miss a thing!